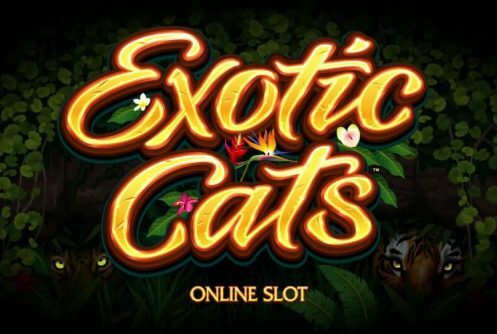 Exotic Cats from Microgaming is a 243 ways to win video slot with 5 reels that pays a top jackpot (non-progressive) of 3,533x your stake. The theme of the game is all about the big cats (tigers, lions, panthers, leopards, cougars) in their natural environment. 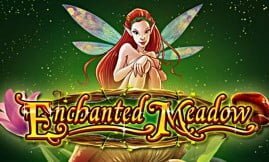 Central to this low to medium variance slots are the Vertical wilds that transform into expanding wilds (up to 5 wild reels) and a cracking free spins feature that awards a cool 15 free spins. Symbols that appear on the reels remain true to theme, you’ll see lions, tigers, cougars, leopards, panthers, wild (Exotic Cats logo), diamonds, clubs, hearts, spades and paw prints. The RTP or average return to player percentage is above 96% which means it offers a lot of spinning action that pays on every 4 to 5 spins. The game art is not over the top, it’s clear as daylight that the developer focuses more on the in-play bonus features that being just a pretty face. 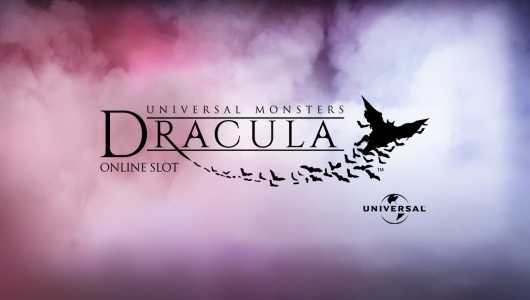 Slots play is made more convenient with a host of customization features starting with Auto Play, graphics settings, Max Bet, Paytable and coin denomination range. Talking of which the smallest bet per spin is 15 pence up to 30 quid per spin, as you can see it’s the perfect game for players with different bankrolls. During base game play keep an eye out for those Vertical Wilds. The best bit about this feature is when all the Exotic Cats appear on their own individual reels you’ll score a sublime 5 reels not to mention the wins gained from the them. 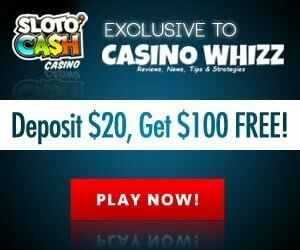 The scatter symbol (coin) is responsible for triggering the free spins feature, when 3 or more of them appear during the main game, 10 free spins is awarded. 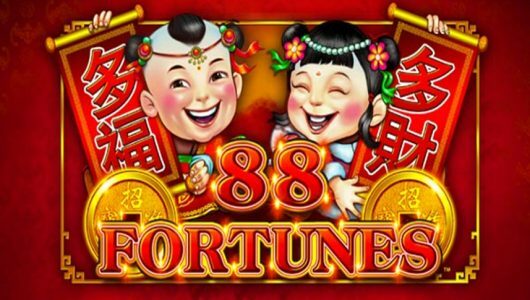 An extra three or more scatters gives you 5 more free spins making it 15 free spins in total. 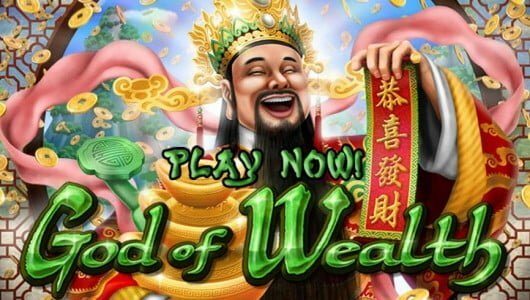 The good news is that this free spins feature has more bite to it, the Vertical Wilds boost wins during the free spins too, you can get a hefty 5 wild reels on each free spin win. 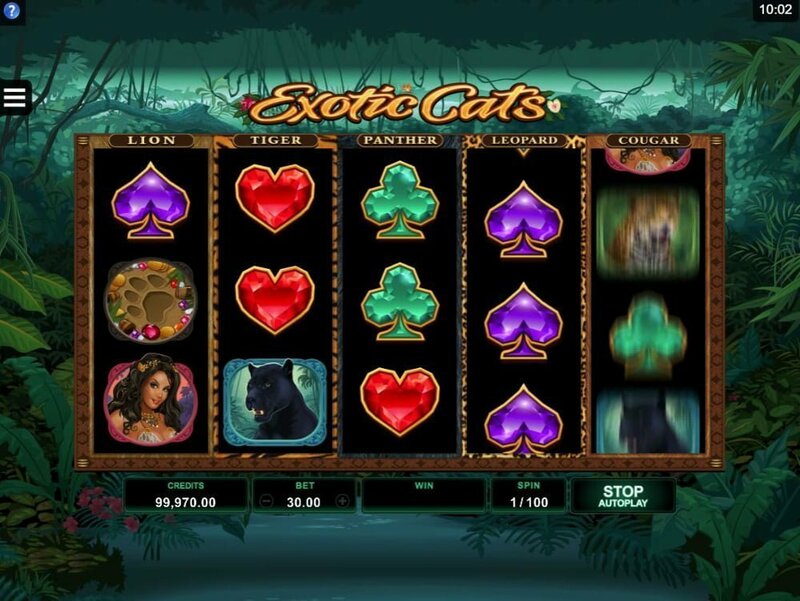 There’s a slew of slot games with cat themes released by Microgaming over the years as such there’s nothing new or novel about it. With decent base game wins thanks to the Vertical Wilds, you can catch a staggering 5 wild reels. The free spins feature is further jazzed up by the same Vertical Wilds where you can benefit from those same Vertical Wilds (up to 5 wild reels), the only difference now is that payout shoots up up to an impressive win of 3,533x your bet on a single free spin! It takes around 30 to 55 spins before a bonus round is initiated.